While we manufacture a full line of case length gauges for handgun cartridges, it is not normally necessary to trim handgun cases. 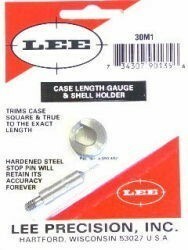 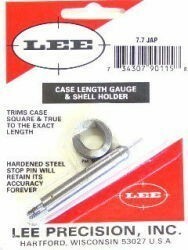 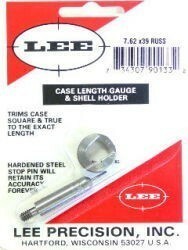 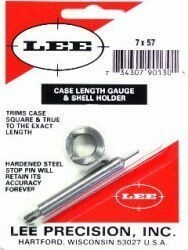 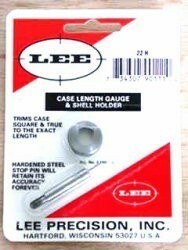 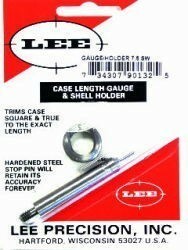 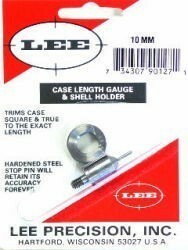 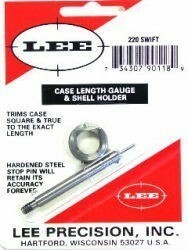 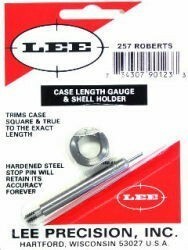 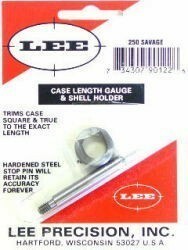 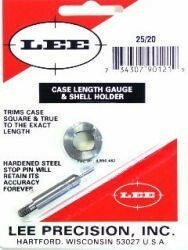 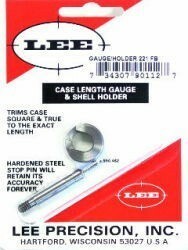 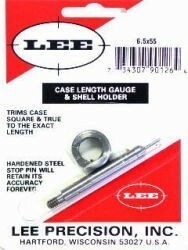 These are made for those who are very concernered about overall case length with their handgun cartridges. 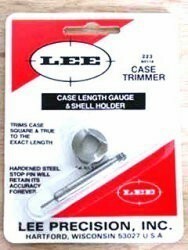 If you are using light to moderate loads, generally the case will wear out before it needs to be trimmed. 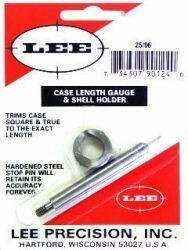 If you are using heavy loads or are a person who demands absolute uniformity, the handgun case lenth gauge would be applicable for you. 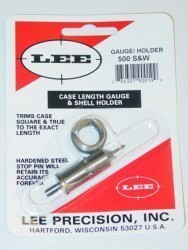 For sizes not listed, order a custom cartridge here. 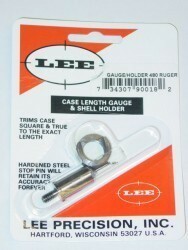 Current lead time for Custom Case Length Gauges is approximately 8 weeks. 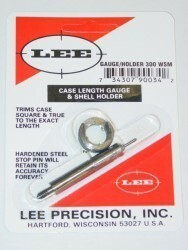 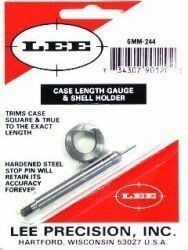 Custom case length gauges can be made for cartridges that fit an existing shell holder. 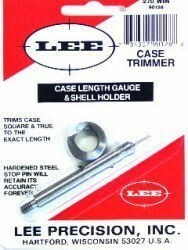 We will need to know the desired trim length, and either the bullet diameter or a couple sized sample cases. 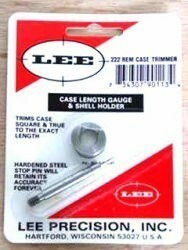 The cost for this service is $16.00 plus shipping. 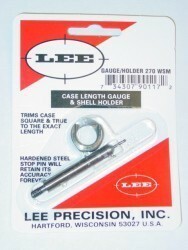 While there is really no maximum caliber, the smallest we can make is .22. 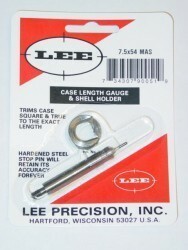 We can not make anything in 17 cal or 20 cal because it is too small for our cutter to trim. 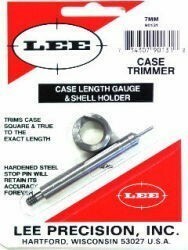 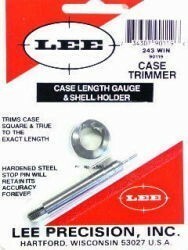 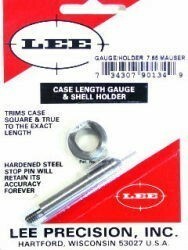 Check out our Quick Trim Case Trimmer system for these smaller cartridges.